Provide comfort for the family of Shirley Dienberg with a meaningful gesture of sympathy. (nee Estep) Born to Eternal Life April 1, 2019, age 83 years. Beloved wife of the late Roger W. Dienberg. Dear mother of Janice C. Fogle and the late Thomas F. Dienberg. Loving grandmother of Moriah (Michael) DeBord, Thomas (Caterina) Fogle and Cierra Fogle. Great-grandmother of Dallas, Calleigh, Liliana and Chyanne. Also survived by two sisters, a brother, nieces, nephews, other relatives and friends. 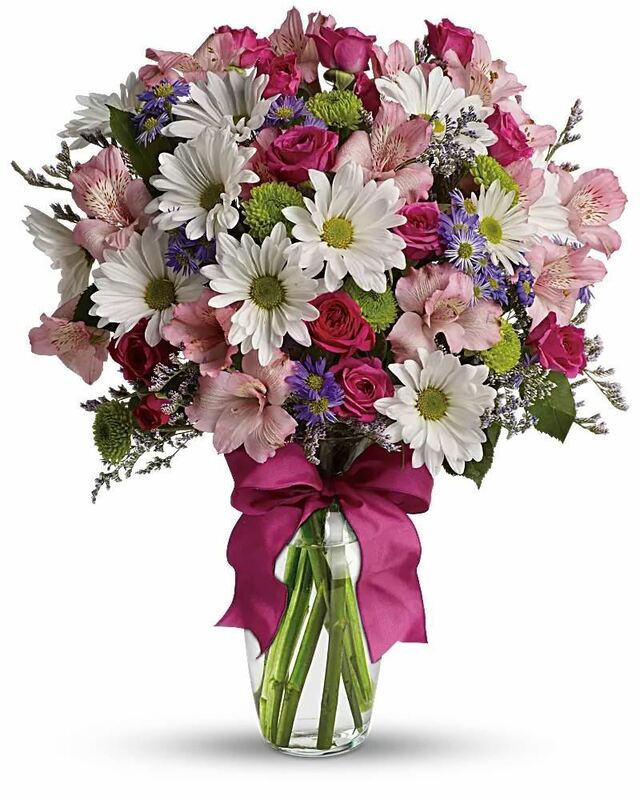 To send flowers in memory of Shirley A. Dienberg, please visit our Heartfelt Sympathies Store. Randy & Christian sent flowers to the family of Shirley A. Dienberg. My Aunt Shirley, what a wonderful, wise woman you were. I still remember the time I spent a few weeks with you when I was younger. You taught me how to bake cookies and I learned that there wasn't anything you couldn't put in that cookie dough, M&M's, jujyfruits, chocolate chips, etc! We baked tons of pies, and you hand wrote down all the recipes for me, which I still have! You tried to teach me how to to knit and crochet, and, when I had my daughter, you crocheted a pink and white blanket for her. Then in October of 2012, I saw you one last time when you came to Oklahoma for a visit. What a fun time that was. So many wonderful memories I have of you and will cherish forever! Although we lived far apart, you were always in my heart! May you now rest in God's loving arms until we see you again one day! Randy & Christian purchased flowers for the family of Shirley Dienberg.